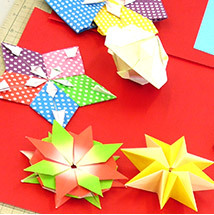 Basics of Japanese Origami in English. 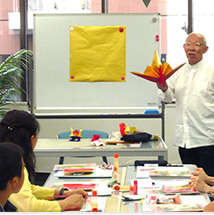 Make paper cranes and other traditional models. 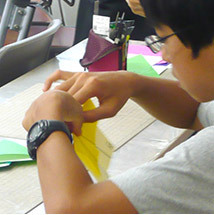 Get a pack of origami paper and folding diagrams.Class taught in English. 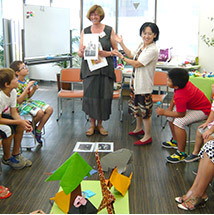 Japanese speakers who want to practice their English welcome! Paper Cranes, Samurai Helmet and other traditional models. What to bring: Just yourself. Call or email directly to book. Please leave name and contact info.